JSA is closed for Thanksgiving, but the arcade is open! Our programmers took a break, from the normal routines of dereferencing null pointers, to bring you these fine games. We hope you enjoy and get the high score! Wayne traveled back to the 1890’s and got into trouble in the Oklahoma Territory looking for vegan food. They don’t take kindly to vegans in those parts. 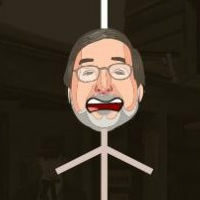 Help save him from the hangman’s knot! 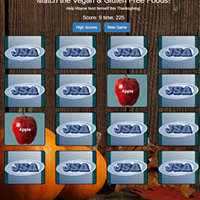 Flap your way to a full vegan and gluten free Thanksgiving meal. 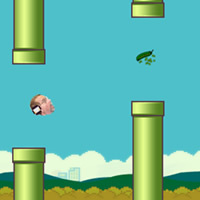 Help feed our winged Founder & CEO, Wayne Sumner, delicious vegan and gluten free food while flying him through pipes! Create an amazing Thanksgiving feast for Wayne by matching the food-cards. He is depending on you to be the best! Get the high score and win his admiration forever.